Create multiple fully customized and branded tenant infrastructures within your LMS. Our Paradiso Multi Tenant feature allows you to have multiple clients, vendors or partners within your e-Learning platform with different themes, separate branding and rules. Motivate learning behaviour and Increase learner engagement by creating fun, competitive eLearning atmosphere with rewards, games, points and badges where online learning thrives. Improve performance, productivity and employee retention with fully integrated LMS performance management. Do appraisals, Competency based learning, 360-degree reviews, performance reviews and Individual Development Plans (IDP). Company Intranet, Portal even your website all integrated with Paradiso LMS. Paradiso Cloud LMS provides an friendly and engaging learning portal for employees, partners and customers. - Knowledge sharing through document repositories, blogs, wikis, social networking and discussion forums. 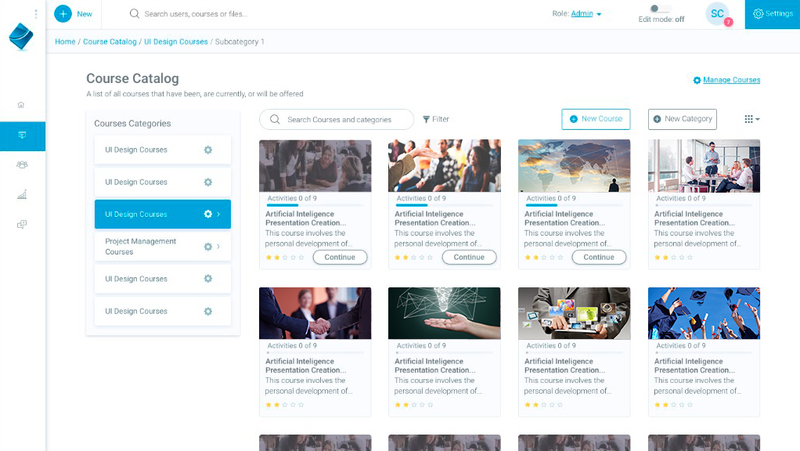 - Learner-generated content via learning program ratings and comments. - Chat rooms and video channels. 5000+ on demand online employee training videos covering every business training topic, including communication skills, leadership and management, sales and customer service,compliance training, anti harassment and more. All the available training courses are SCORM & AICC compliant. Create coding free, mobile friendly highly interactive custom e-learning courses collaboratively, using only your browser with easy to use Paradiso Composer, an eLearning course authoring tool. Courses authored in Paradiso Composer are based on HTML5, and can be accessed using any modern device, desktop or mobile. Manage Blended Learning through an LMS. Paradiso LMS delivers effective blended learning that focuses primarily on the process of learning. Easily Integrate Paradiso Cloud LMS with video conferencing platforms such as GoToMeeting, Adobe Connect, WebEx, Big Blue Button, Google Hangouts and more. 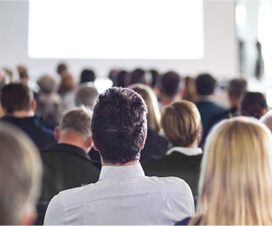 You can manage remote classes, webinars or even online company events right from Paradiso Cloud LMS. Sell courses online! Secure and easy shopping cart experience. Our Cloud LMS integrates with different e-Commerce platforms such as Magento, PayPal, authorize.net, Woo commerce, etc.. This is also a marketing tool for your training programs online. Support for single sign on (SSO), auto-enrollment and other features. Access learning anytime, anywhere on any device. Full access to all the LMS features on mobile devices. Learners, educators and clients can easily access their training from tablets, smart phones and other mobile devices. Paradiso LMS Blended learning brings together the best of both classroom learning and elearning. 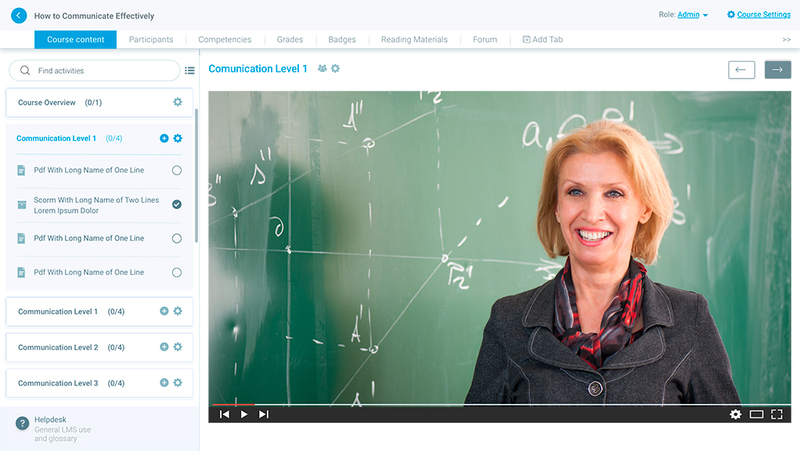 Our LMS combines the support of classroom learning with the flexibility of online education. Blended Learning uses Paradiso Learning Management System to teach and support learning in a classroom. Paradiso LMS Blended learning brings together the best of both classroom learning and elearning. Our LMS combines the support of classroom learning with the flexibility of online education. Blended Learning uses Paradiso Learning Management System to teach and support learning in a classroom. 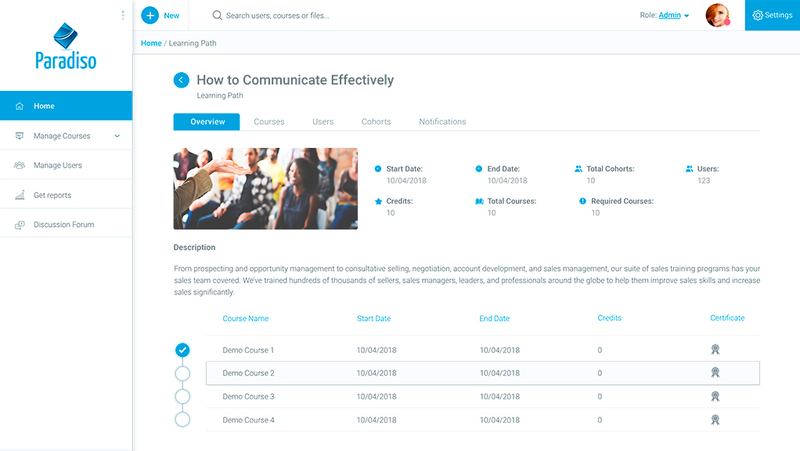 With Paradiso LMS learners can access high-quality course materials, course calendars and assignments at any time they wish. Create a seamless user experience. Paradiso Single Sign On (SSO) API allows you to sign into your LMS instance from another application with a single click without a need to switch between the two applications. 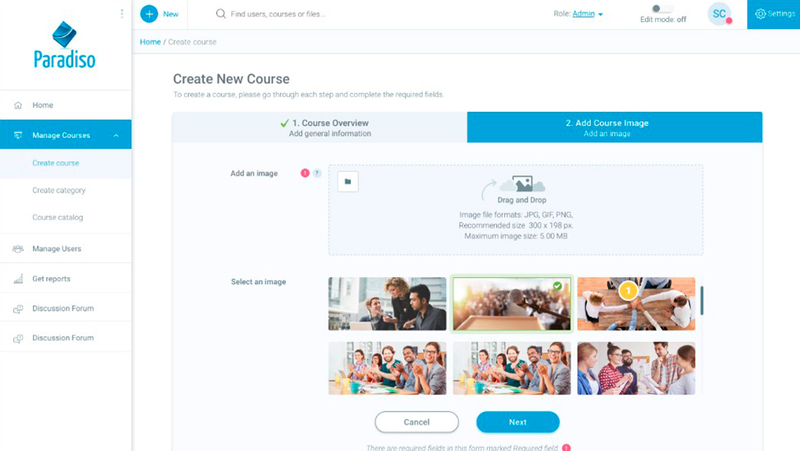 Upload SCORM content within Paradiso LMS. 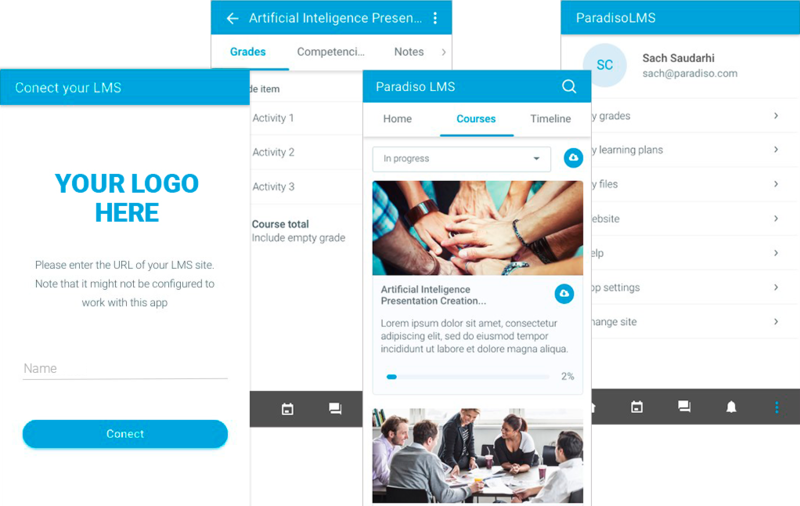 Paradiso LMS is SCORM and TinCan API compliant so weather you use Articulate, Captivate, Camtasia or any other authoring tool, your content will work. Paradiso LMS Reports dashboard gives you a detailed overview of the learning activity. Run, save and schedule a wide range of custom reports. 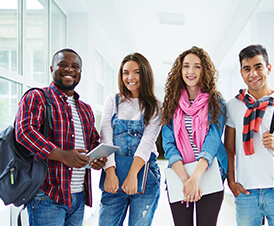 Export reports to CSV and PDF.Some of Paradiso LMS advanced reporting features are Course completion and status reports, exam, quiz and survey reports, sales reports, student attendance reports, student progress reports, advanced report filter options, schedule reports to run automatically, certifications, graphs, charts and more. 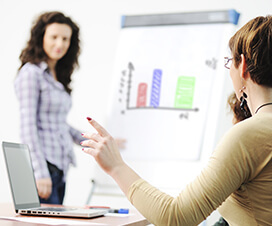 Tailored training for your employees. Build personalized training plans by creating and assigning a sequence order for a list of courses or materials to learners. 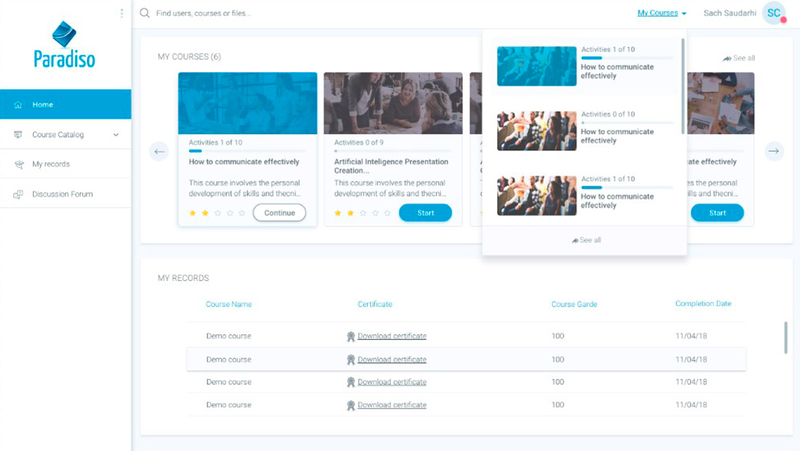 Paradiso LMS Learning paths allows you to define a set of curriculum, certification requirements, department goals, job definitions or any other matrix you need. 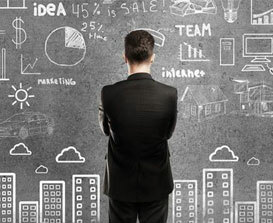 Comprehensive analytics about everything that happens inside your LMS. Learning experience in all languages. Paradiso Learning Management System supports all languages and is truly Multilingual.